Let’s celebrate the charming craft of the Nissan Rogue, that has allowed so many families to ride in comfort, safety, and confidence. Between its spacious interiors, and its smooth ride quality, the Rogue is the ideal car for anyone who wants to maximize their efficiency on the road. 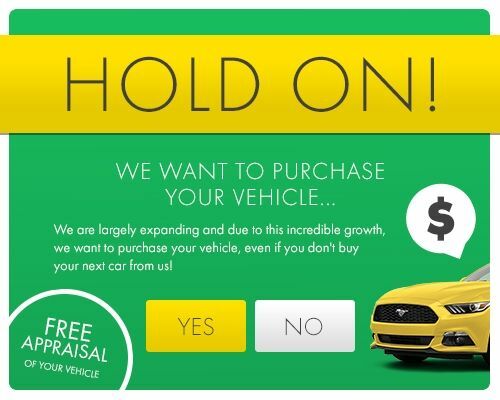 At HGreg.com in Orlando, we want to help you find the perfect car, and save money while doing it!